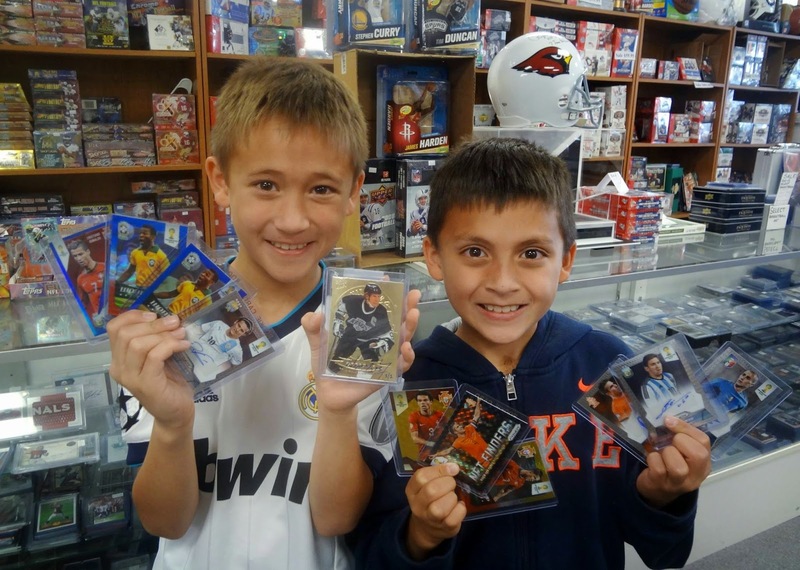 You always get more at Sports Cards Plus. Let's start the new year with a HUGE KABOOM! 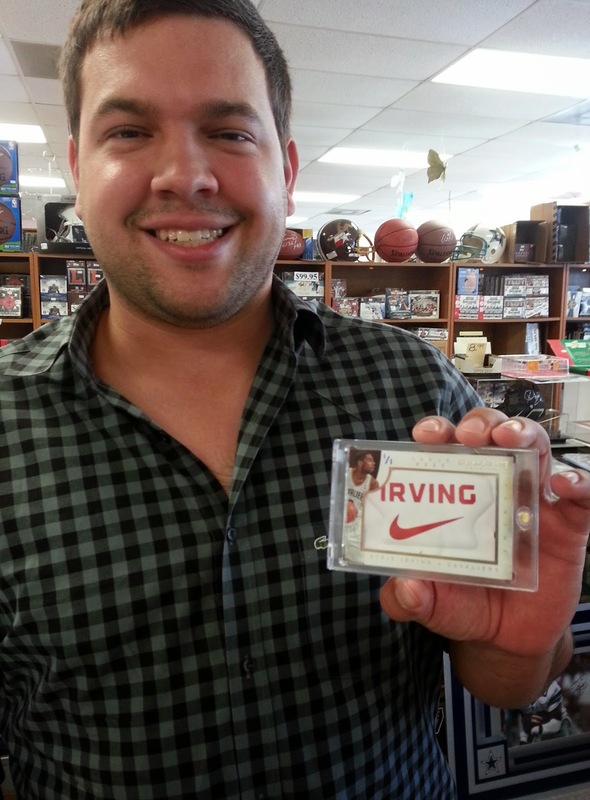 The Sports Cards Plus, "2015 NEW YEAR SALE" starts FRIDAY, January 2nd with the LOWEST PRICES IN TEXAS! Everything New, Old, High End, or Economical is on SALE! 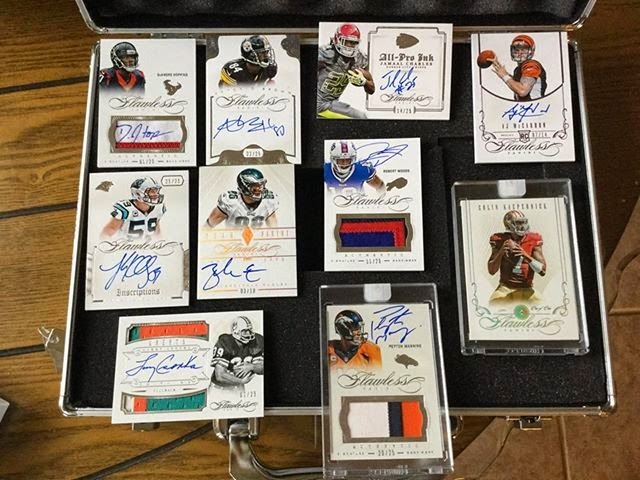 Pick your box from The BEST CASES in The Hobby and SAVE SAVE SAVE. 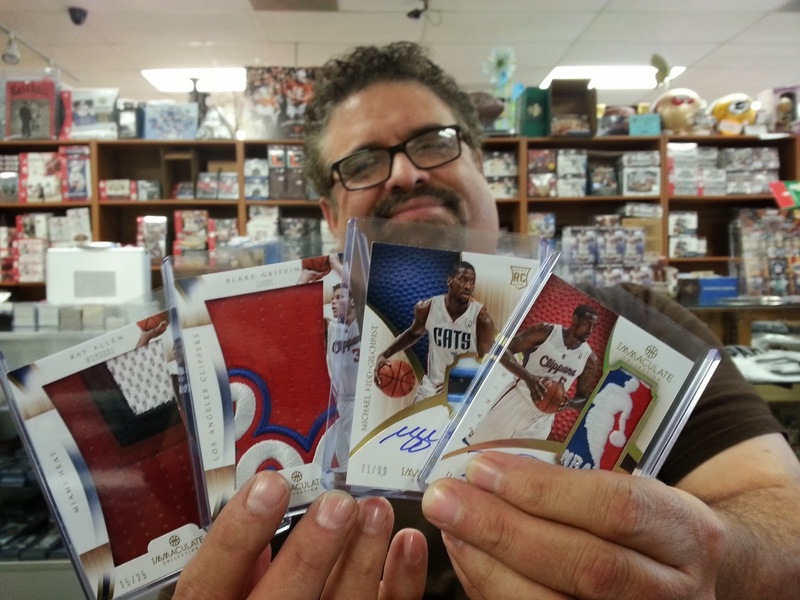 At Sports Cards Plus, you always get more. Buy ANY Panini box product ($39 or more) and get 1 to 5 FREE Panini Black Friday Packs. Buy any 2014-15 Upper Deck Hockey Box Product and get 1 FREE Upper Deck Hockey Bonus Pack. And, your every purchase gets you a FREE entry into our $500.00 Drawing. 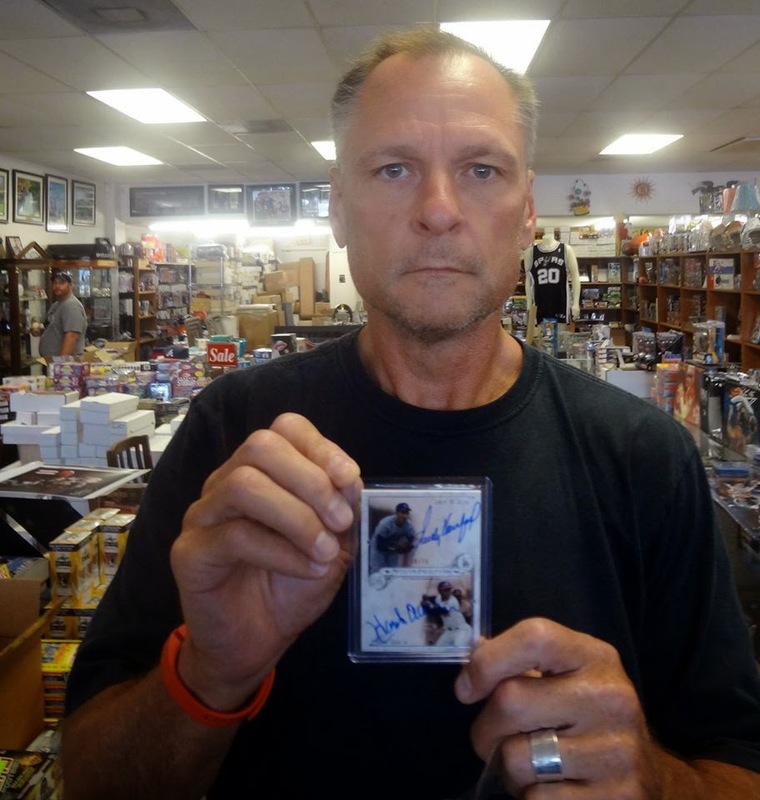 Here's your chance to be a part of Sports Collecting History for only $59.95 at Sports Cards Plus, a.k.a. The Super Hit Factory. On Saturday at 6:00 we will hold our second 2014 National Treasures Baseball Group Box Break. Every spot will give you one random card. First random assigned spot will get the first two cards in a factory sealed box. Random assigned Spot 2 will get card 3, etc. Don't be the guy who says, "That could have been my picture." Start 2015 out right! 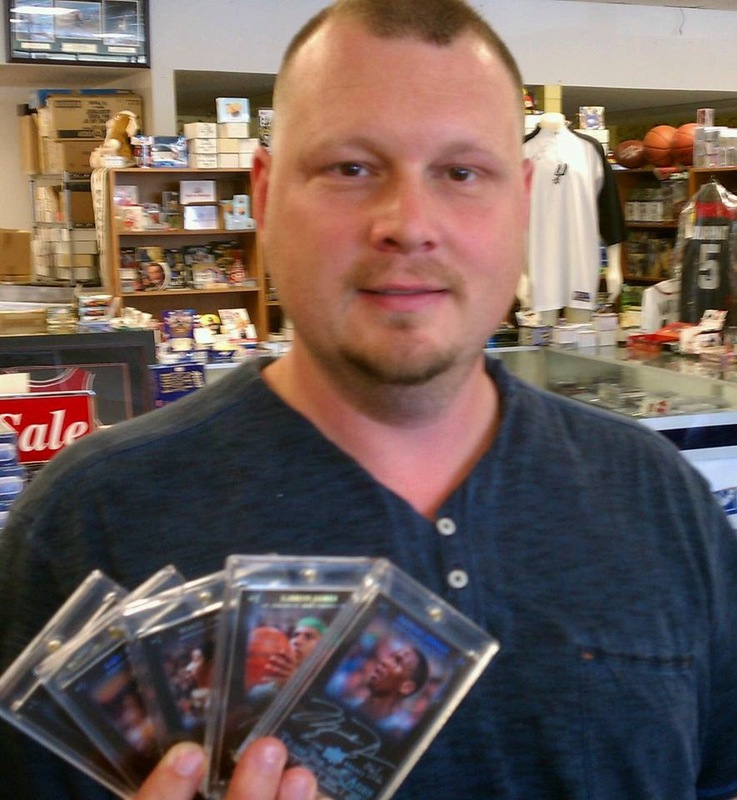 Go to Sports Cards Plus this weekend. Be a part of Sports Collecting History and SAVE SAVE SAVE. Here are few of the big 2014 hits from some of our customers. 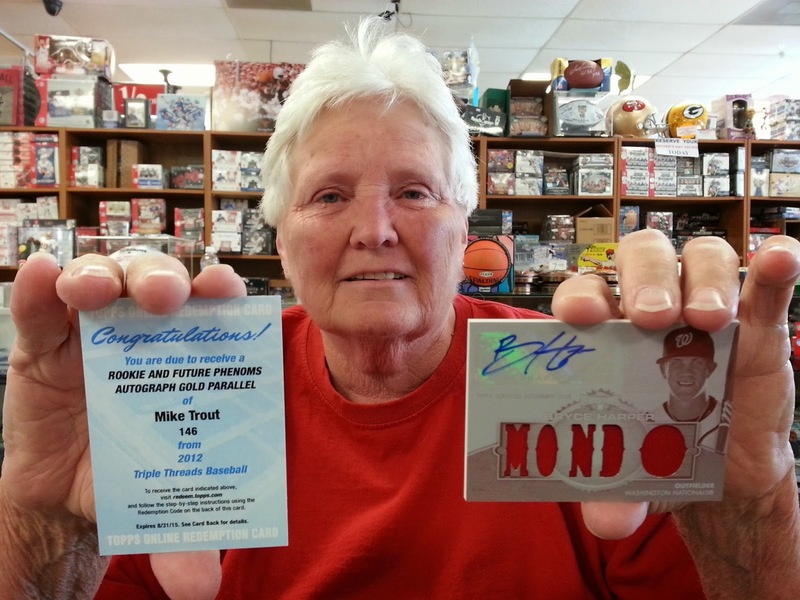 Today is your turn for a Super Hit at Sports Cards Plus.